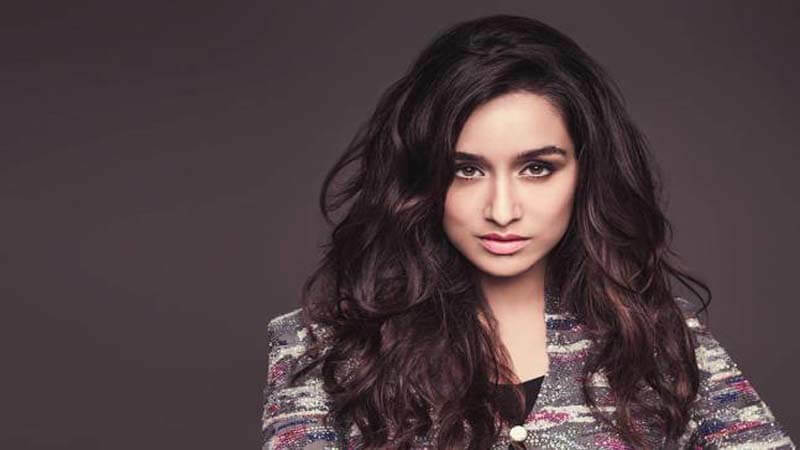 One of the renowned actresses of Bollywood became an overnight star after a role of Arohi Keshav Shirke in Aashiqui 2, Shraddha Kapoor is among the top actresses of Bollywood. Moreover, she just turned 32 today this means she is still up for the long run. On the special occasion of her 32nd birthday, we wish her a happy birthday and for all of her fans, we have brought you 11 unknown facts about her. 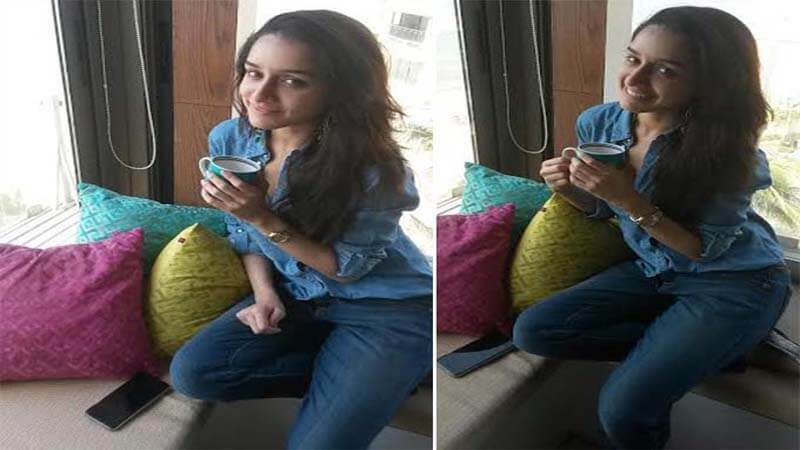 Each person has their unique way of crossing over the stress and Shraddha Kapoor always reaches out for a cup of tea to bust her stress. She loves to enjoy tea while gazing at the sea from her apartment. She likes Bollywood actors and the efforts they put to raise the status of Bollywood. Her favorite Bollywood actors are Amitabh Bachchan and Aamir Khan. 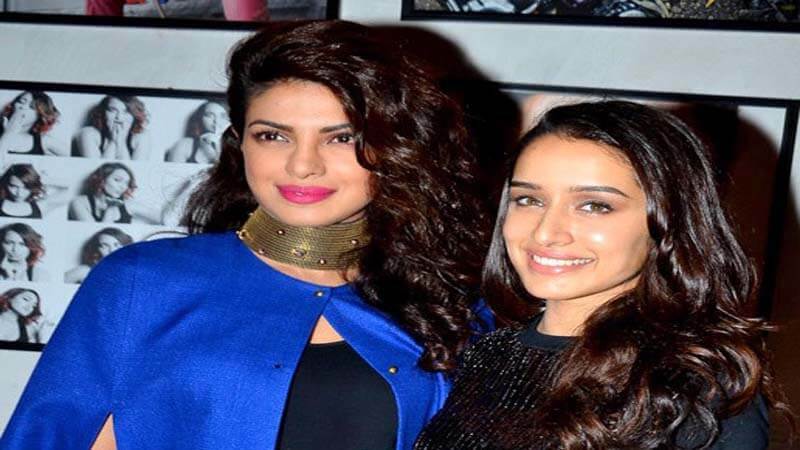 Moreover, Nutan and Priyanka Chopra are her idols, she adulates them. Shraddha Kapoor is quite popular among male fans. Moreover, millions of fans are having a crush on her. 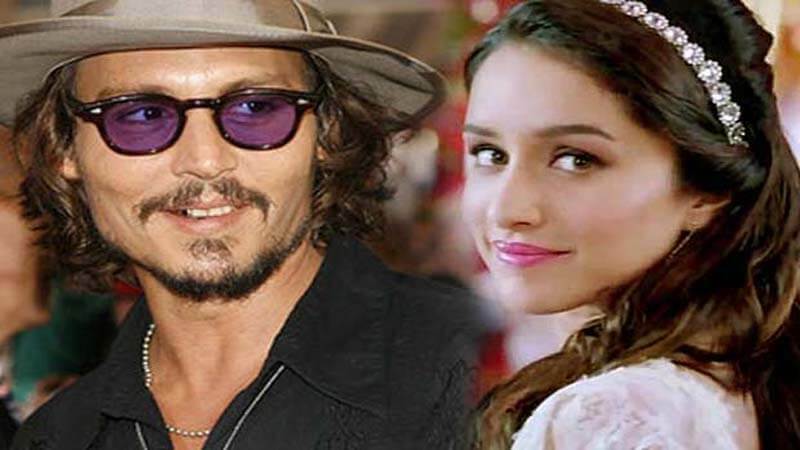 However, she has crushes of the Hollywood heartthrob Johnny Depp and the Greek God of Bollywood Hrithik Roshan. 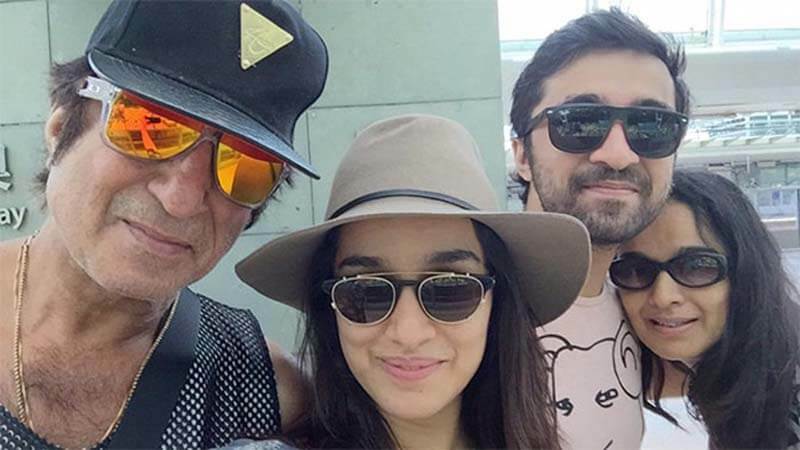 Her father Shakti Kapoor is from Punjab while her mother Shivangi is from Maharashtra. She went to Jamnabai Narsee School and American School Of Bombay for pursuing her education. 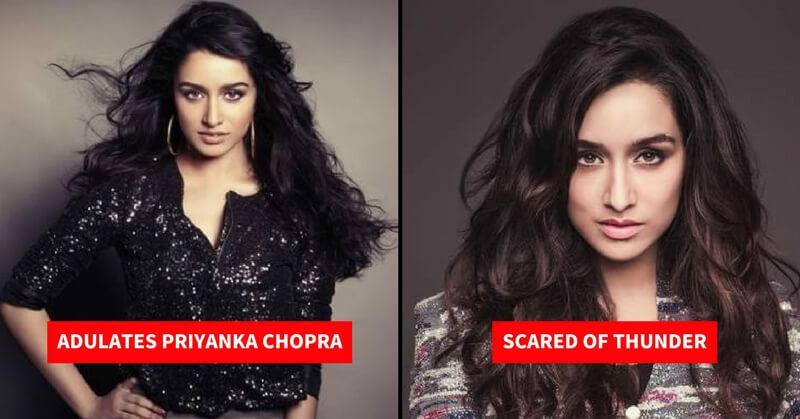 After that, she went to Boston to complete her higher education but returned to India to pursue a career in Bollywood.